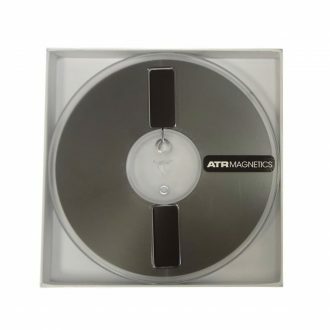 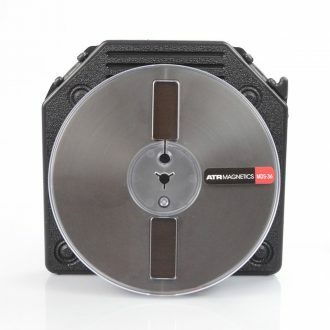 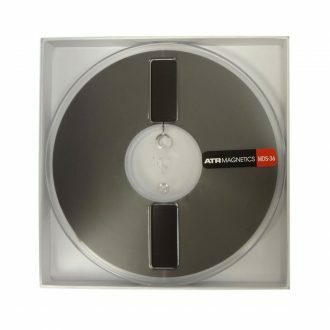 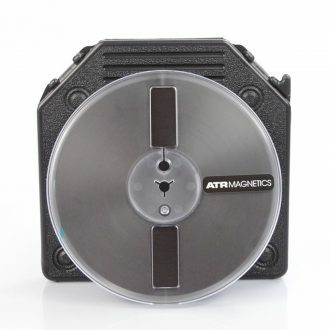 The ATR MDS-36 1/4″ x 1,800′ 7″ Slotted Plastic Reel Tape is the latest addition to the ATR Magnetics line of audio recording products. 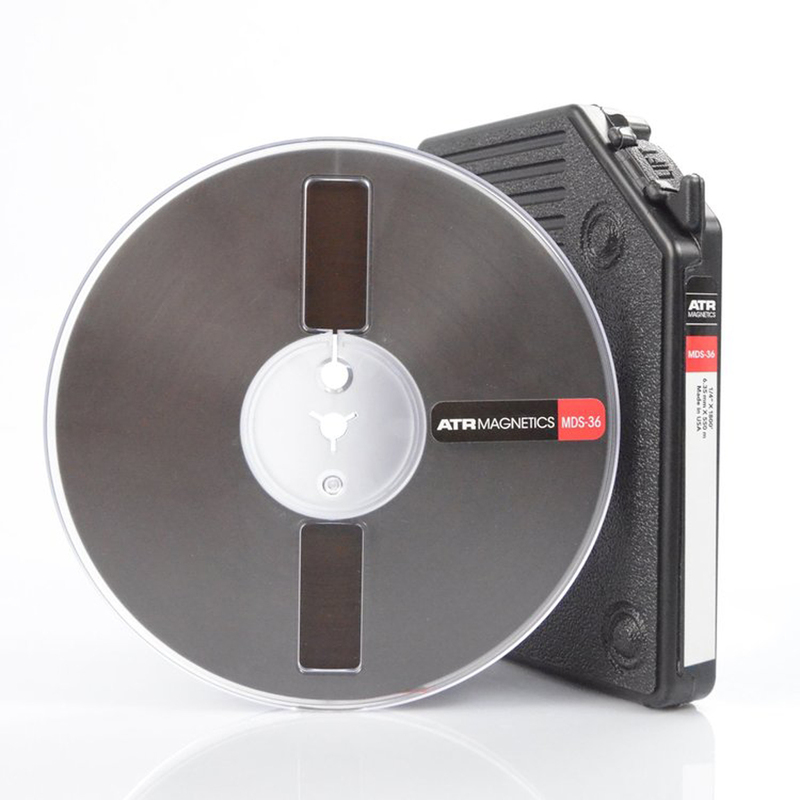 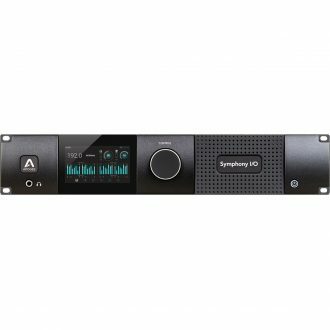 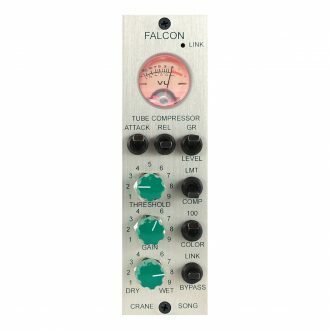 MDS-36 is the long-playing version of our ATR Master Tape that engineers and musicians have come to love. 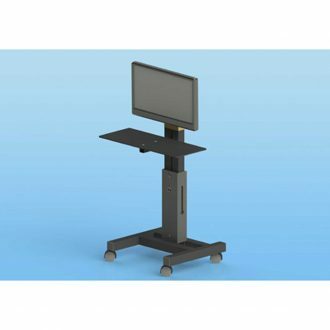 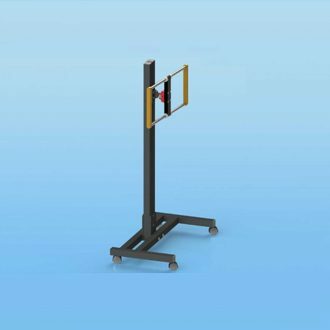 Features our REDMOUNT universal monitor mounts & available w/ 3 different size bases and uprights in heights from 24" to 80"
A compact and portable stand which support a flat screen monitor, keyboard and mouse in the recording studio and Includes 25" x 10" keyboard platform, 1 Redmount VESA mount and HD casters.